As Olivia Ma correctly envisioned in her 2017 Nieman Lab prediction for the journalism industry, this was a year of collaboration. Following a blockbuster 2016 that saw the release of the groundbreaking Panama Papers, the launch of Electionland, and Pulitzer Prizes being awarded to smart collaborative efforts, 2017 did not disappoint. Over the past year the conversation around editorial collaboration has strengthened. That’s thanks in parts to efforts like the Collaborative Journalism Summit, funding for collaborative ventures, more conference discussions about collaboration and the launch of companies and technologies aimed at making collaboration easier and more effective. As the number of partnerships happening across the journalism industry increases, the journalism being produced out of those collaborations is steadily maturing. Here’s a look at some of the most interesting editorial collaborations of 2017. A list of the top collaborations of 2017 would not be complete without mentioning the Paradise Papers, which follow up the Panama Papers of 2016. This time, the International Consortium of Investigative Journalists worked with 94 media partners to digest and analyze 13.4 million leaked files — which were obtained by German newspaper Süddeutsche Zeitung — from a combination of offshore service providers and the company registries of some of the world’s most secretive countries. The documents and the journalism produced from them revealed the offshore activities and interests of more than 120 politicians and world leaders, and exposed the tax engineering of more than 100 multinational companies including well-known brands such as Nike and Apple. 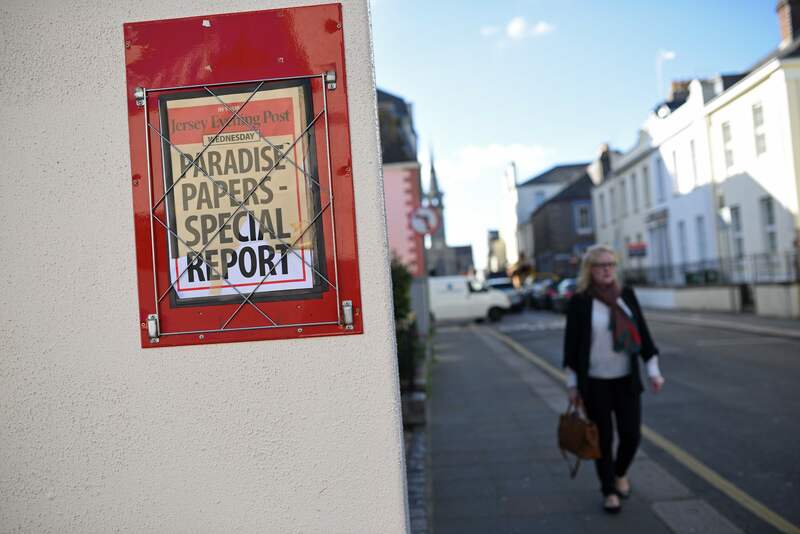 In the U.S., media partners for the Paradise Papers included The New York Times, Reveal from the Center for Investigative Reporting, Univision and the Columbia Journalism School. It’s well-known that ProPublica is easily the most popular kid in the school of collaborative journalism: it’s a company that most every other news organization in the nation is interested in partnering with. ProPublica put that goodwill and trust to work when it launched the successful Electionland in 2016, and again with Documenting Hate. 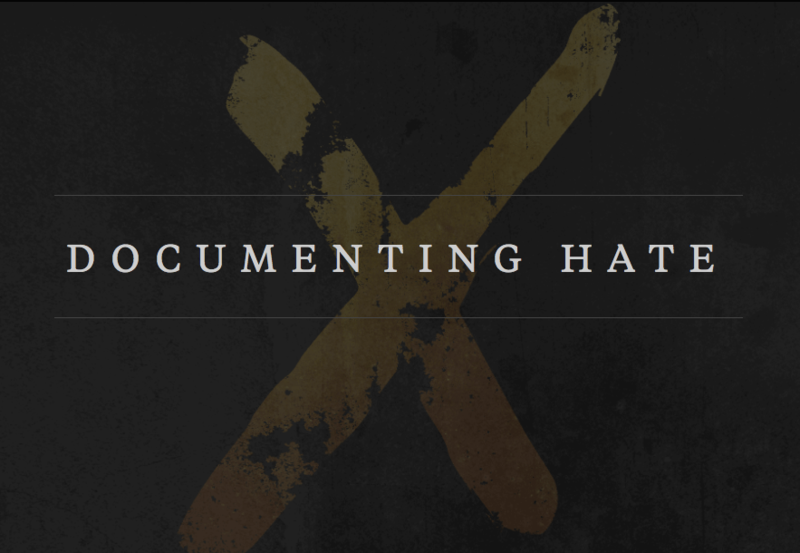 Documenting Hate is a large-scale collaborative effort that seeks to collect and verify reports of hate crimes and bias incidents across the country to create a database that journalists, researchers and civil rights organizations can use. (If you didn’t know, there is really no reliable data on this topic). Although ProPublica announced Documenting Hate right after the 2016 election, the effort really got going in early 2017. The list of stories that have been produced so far is stunning. And the news organizations involved range from national broadcasters such as ABC News to regional outlets such as the Miami Herald to small hyperlocals such as TAPinto New Brunswick, as well as a host of student news groups. And there’s still plenty of time to get involved in this ongoing collaboration (and it’s easy to be involved, too). There’s no question that the ranks of local journalists have been decimated in the United States over the last decade. As local newsrooms have been gutted, the concentration of journalists in this country has shifted to the coasts — and that was a big part of what led to the huge gap in media coverage (i.e., the media bubble) around the 2016 presidential election. That’s why The Guardian teamed up with the Economic Hardship Reporting Project to launch On the Ground in June, a series that commissions journalism from reporters across the country who live in, work in and intimately know communities across America that are underreported. The stories — which so far have covered topics including fracking, the importance of local newspapers and the life of a rancher — are published by the EHRP and co-published by The Guardian; some are also co-published by other local news organizations. One mantra of collaborative journalism is “partnerships, not parachutes;” this is a great example of that. There’s been a wind farm boom in Kansas over the past decade — so much so that the state is one of only a few that derives 20 percent of its power from wind. 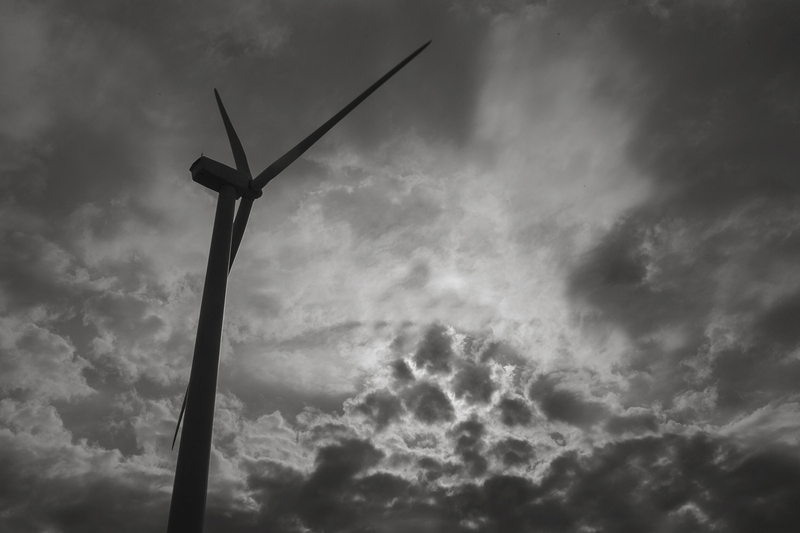 But to attract the investment to build those wind farms — some of which are owned by large foreign-based companies — Kansas offered lifetime exemptions from local property taxes. And that, an investigation by Flatland (KCPT’s digital magazine) and the Midwest Center for Investigative Reporting found, is starving struggling school districts across the state of much-needed revenue. This two-part series is important not only because of the impact it will hopefully have, but because it’s an excellent example of a regional-to-local collaboration. (Disclosure: The two stories in this series were funded in part by a grant from the Center for Cooperative Media; I run the Center and did the fundraising for and administering of the grant). Like On the Ground, 100 Days in Appalachia relies on creators who live in the region. Now far past Trump’s first 100 days, the 100 Days in Appalachia project is still going strong. Recent stories included topics such as fracking, being Jewish in Appalachia, the opioid crisis and broadband problems. Two large, important projects took place in Europe this year revolving around fact-checking and verification: CrossCheck and Faktisk. CrossCheck was a collaborative journalism project designed to fight misinformation in the 10 weeks leading up to the 2017 French presidential election. It was coordinated by First Draft in partnership with Google News Lab and involved more than 100 journalists across 33 newsrooms working together to monitor the social web for suspicious claims, rumors and fabricated images and video. As misleading or manipulated information gained traction and began to be widely shared, CrossCheck would publish a debunk; a total of 67 of those articles were published over the course of the project. One of the most important findings of CrossCheck was that the audience felt a higher level of trust for the content because it was produced in collaboration with so many different news outlets. Faktisk is a similar effort in Norway. Faktisk launched this summer by four founding media partners (two tabloid newspapers, a public broadcaster and the country’s largest commercial broadcaster) to be an independent, nonprofit organization that would fact-check claims made in public debates and on social media. The fact-checks are published by Faktisk and also by NTB, the Norwegian national news agency, which allows them to be embedded and published by other news organizations across the country. Voting Block: This effort in New Jersey seeded neighborhood conversations about politics over a meal ahead of the gubernatorial election. (Another disclosure: I managed part of this project). Cracking the Code: This collaboration between Clear Health Costs, WVUE FOX 8 in New Orleans and NOLA.com/The Times-Picayune launched a crowdsourced health prices database and related reporting. Bureau Local: After the snap election was announced in the U.K., the newly-launched Bureau Local worked with a collaborative network of journalists in England and within six weeks produced four investigations, 50 local stories and more than a dozen national stories, as well as a hack day held in five cities to investigate voter power. Stefanie Murray is the director of the Center for Cooperative Media at Montclair State University; the Center is building an international program around collaborative journalism and runs collaborativejournalism.org. Contact her at [email protected] or @StefanieMurray on Twitter.